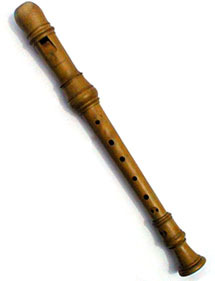 Recorder – simple wooden or plastic wind instrument with a range of about two octaves. Popular during the Renaissance period, but has since dwindled in popularity as an orchestral instrument. Comes in four sizes, but most start with the descant. Flute – metal instrument played in the same fashion as a milk bottle (broadly speaking!). Popular orchestral instrument throughout history, and considered a good instrument for young musicians to learn. Has smaller and larger versions for the adventurous. 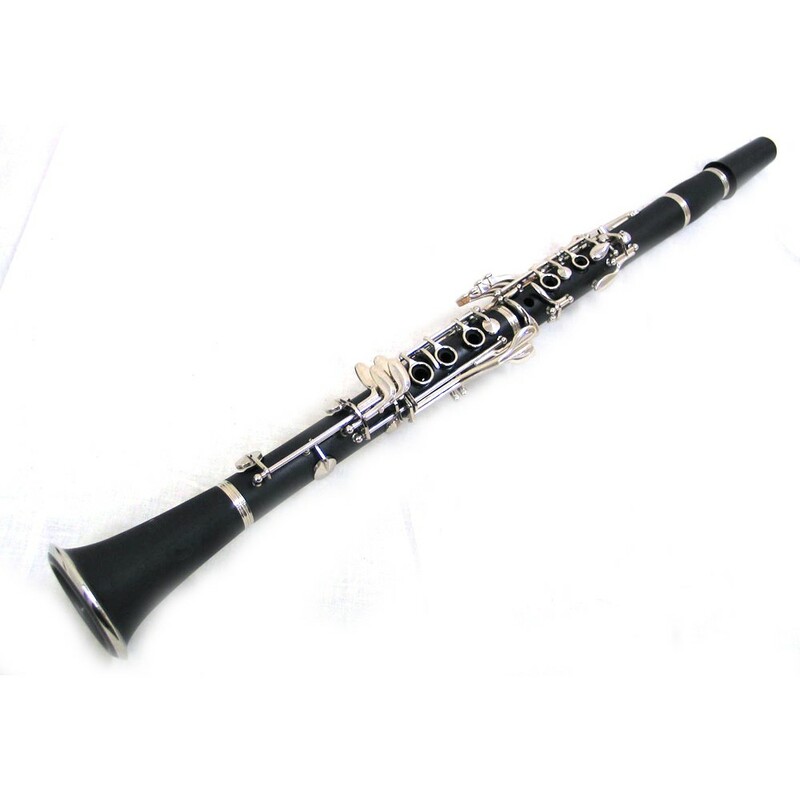 Clarinet – originally wooden, but now plastic single reed instrument (reed vibrates against the body of the instrument rather than another reed). Used in orchestras since Mozart. 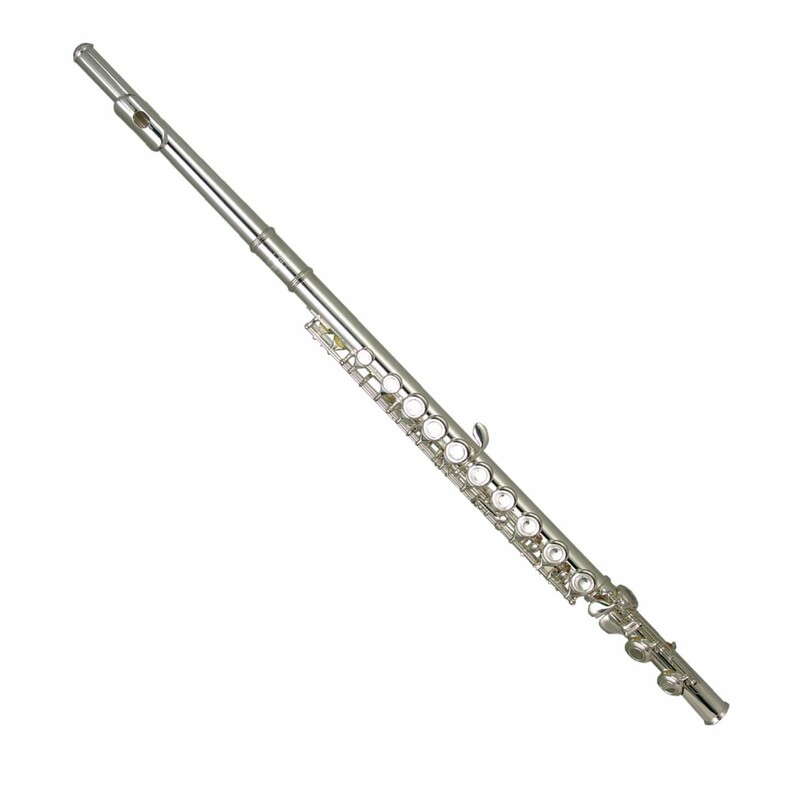 Oboe – the first of the double reed instruments (two reeds vibrating against each other). Popular in orchestras throughout history. 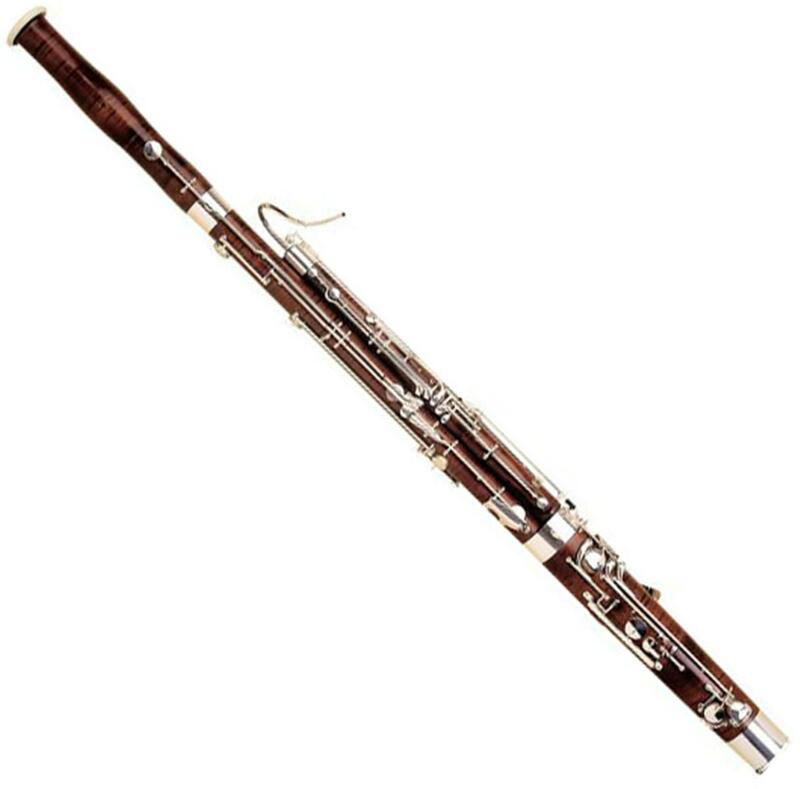 Has older siblings in the form of the Cor Anglais and Bassoon. 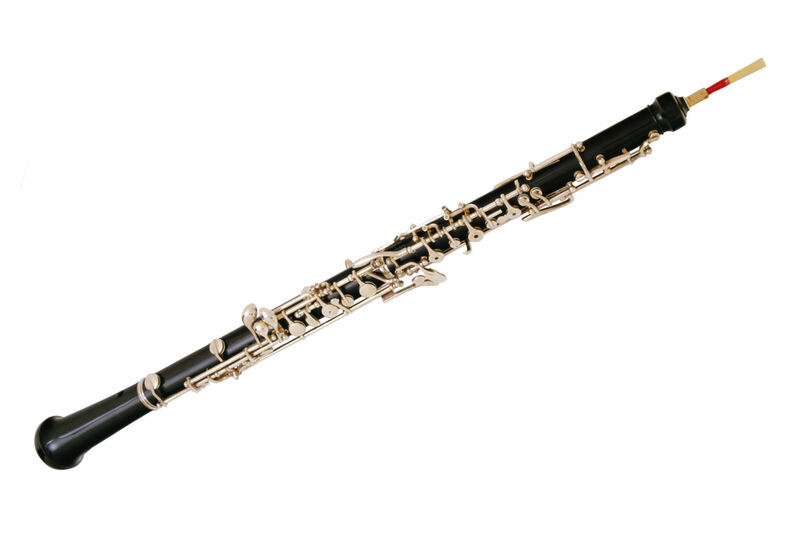 Bassoon – also a double reed instrument, the bigger brother of the oboe. Popular in orchestras throughout history. 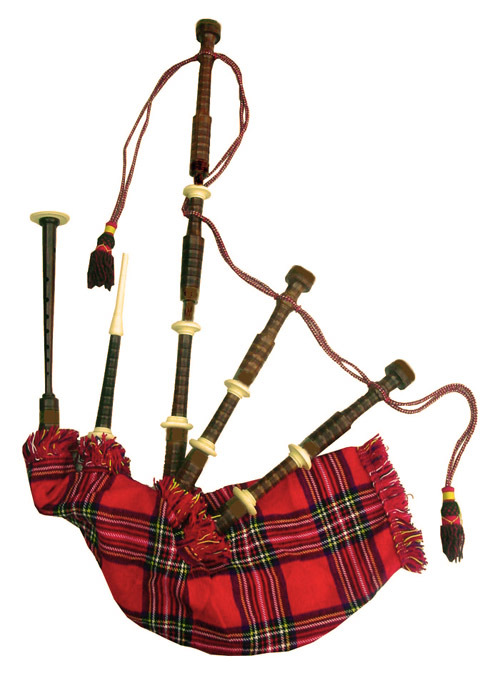 Bagpipes – ancient traditional instrument popular in celtic countries. Not generally used in orchestral music. 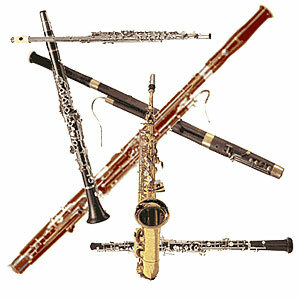 So there you have it, a quick run down of the main members of the woodwind family. There are, of course, many other options which include many traditional instruments like the ocarina and the tin whistle. However, there aren’t many teachers for the ocarina. Victorian College do offer exams in the subject though! 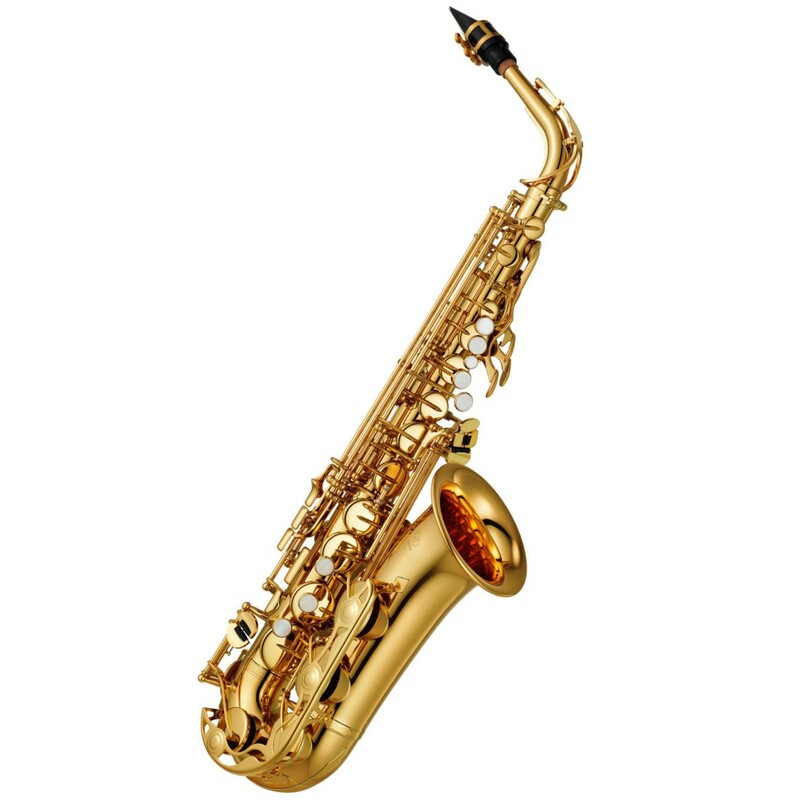 This entry was posted in Teaching, Tips for students and tagged choosing a teacher, instruments, tips & tricks, woodwind on 28th July 2013 by .